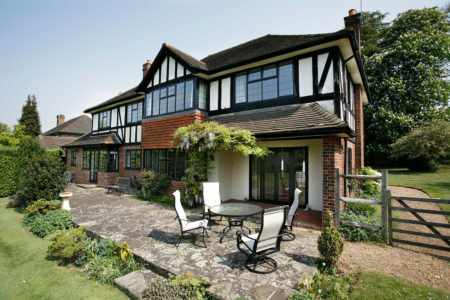 Homebrite Windows has been installing quality double glazing UPVC windows, UPVC doors, conservatories, orangeries, soffits, fascias, guttering and GRP roofs for customers in and around the South East & London for many years. 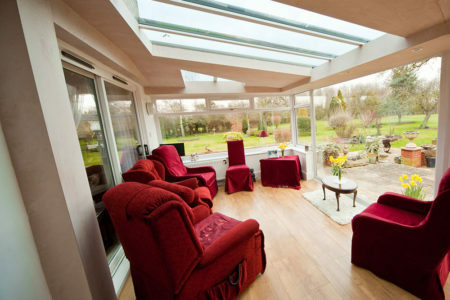 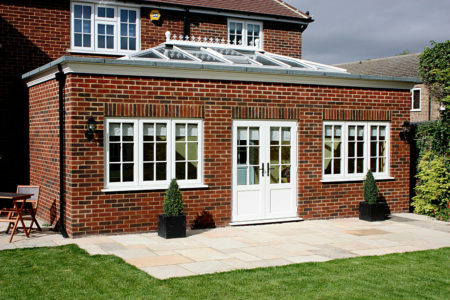 Homebrite Windows is a well established UPVC windows, door and conservatory installer based in Kent. 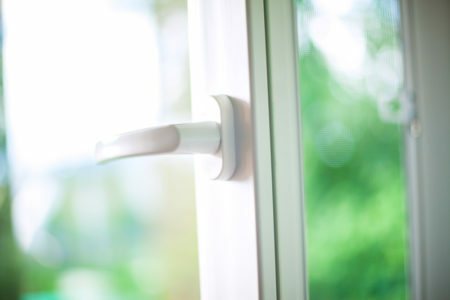 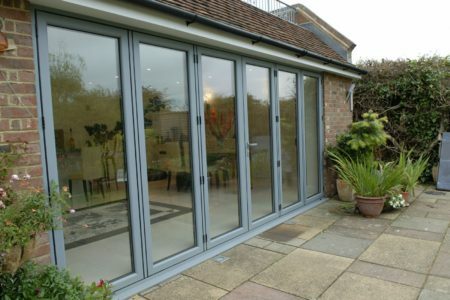 Your local company, you'll find our double glazing products throughout Kent and the rest of South East. 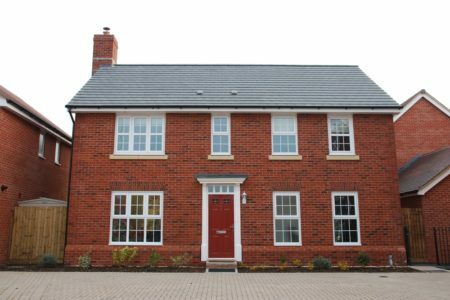 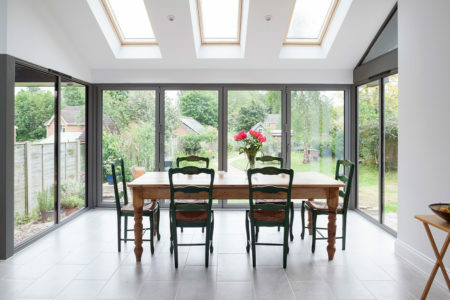 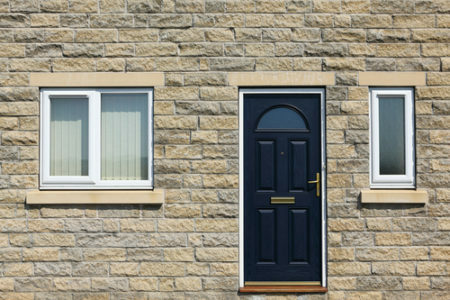 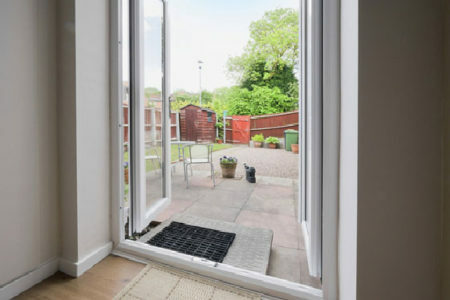 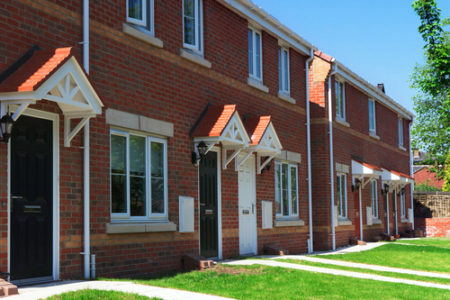 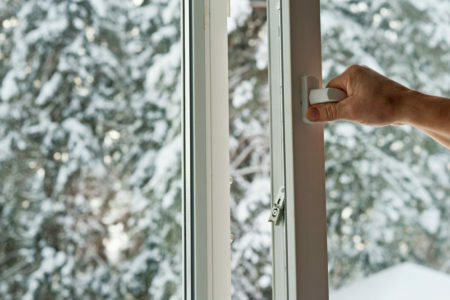 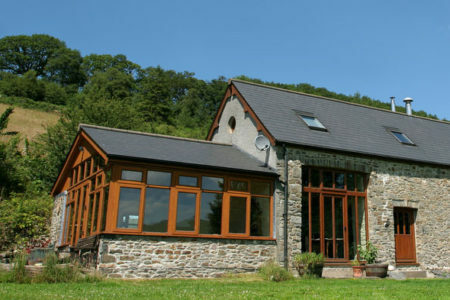 Homebrite Windows is a name that's been associated with the window industry for over 40 years and are able to provide it's customers with the very best thermally efficient double glazing which will make huge savings on energy bills in years to come. 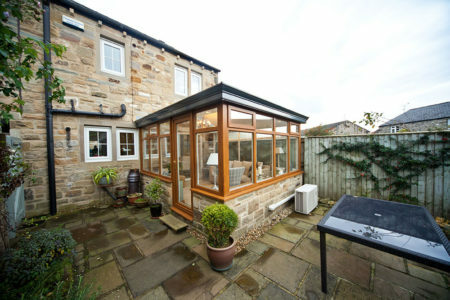 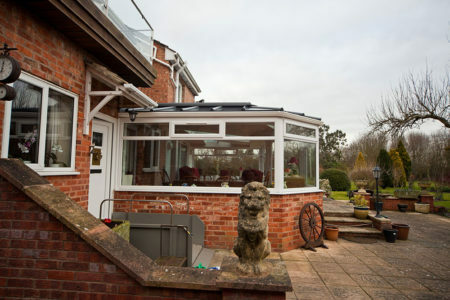 All windows doors conservatories orangeries and roofline installations exceed current building regulations and come with an 10 year insurance backed guarantee. 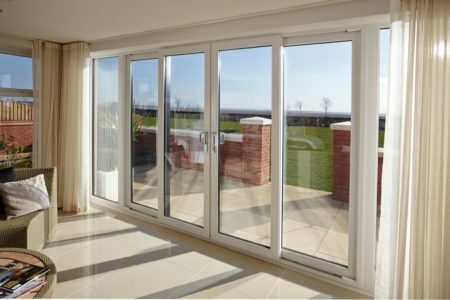 At Homebrite we pride ourselves on our workmanship, our professionalism and our dedication to the highest standards of service. 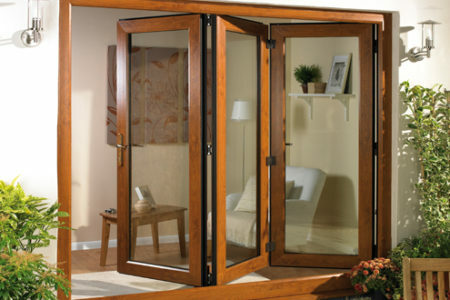 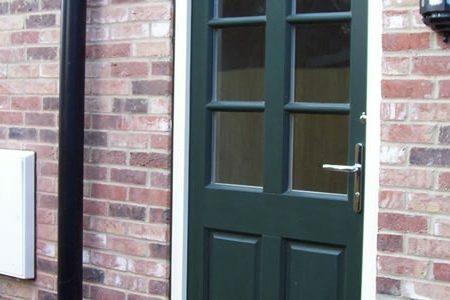 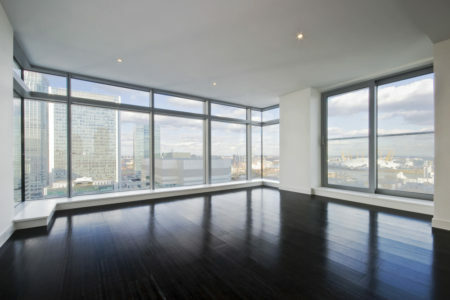 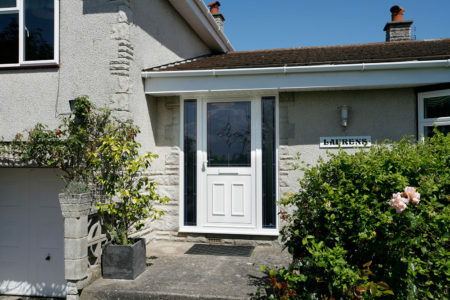 We provide a window and door service that is second to none in and around the South East. 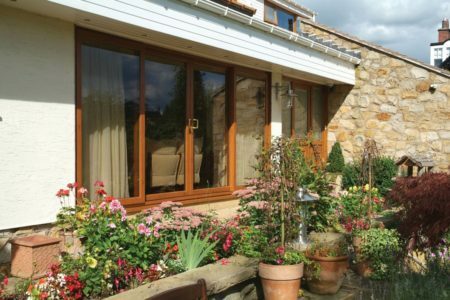 We start by ensuring that every member of our team is trained to the highest industry standards and committed to providing you with a reliable, efficient service. 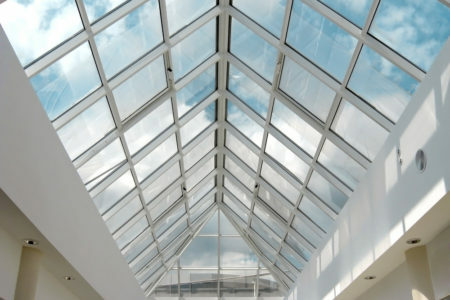 Then we specify and install only the highest standard products which are proven market leaders. 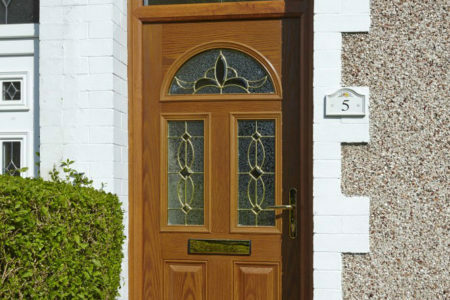 It's our way of guaranteeing complete satisfaction.